Current higher degree or current researcher within 10 years from the award of a PhD/MD. The mission of the Early Career Investigator Committee (ECIC), formed in February 2017, is to help shape the future of bone and mineral research in Australia and New Zealand by fostering active engagement of early career investigators within the Australia & New Zealand Bone and Mineral Society (ANZBMS), supporting professional development of early career investigators and facilitating interactions between junior and senior members of all disciplines. To act in collaboration with the ANZBMS senior committee and foster active engagement of early career investigators within the ANZBMS. To promote activities that engage early career investigators and senior members in open dialogue and collaborative initiatives. To increase early career investigator awareness of research trends and application of new technologies in bone and mineral research. To increase engagement of clinical trainees and improve training in bone and mineral metabolism. Involvement in scientific and social programs at the ANZBMS Annual Scientific Meeting. To foster science communication and engagement with the public. To facilitate translation of scientific findings to industry and government. Dr Sabashini Ramchand is an endocrinologist and clinician researcher. She was awarded her medical degree from the University of Melbourne in 2008 and completed her endocrine training at Austin and Northern Health, Victoria. She is currently undertaking a Ph.D. investigating the skeletal and metabolic effects of oestradiol suppression therapy in premenopausal women with early breast cancer at Austin Health, University of Melbourne. 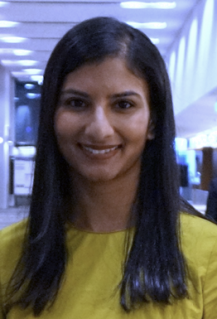 Sabashini is committed to improving engagement of early career investigators within the Australian and New Zealand metabolic bone field and enhancing training and engagement of advanced trainees in metabolic bone health. 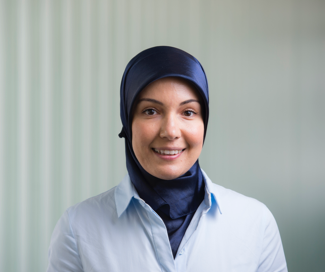 Dr Ayse Zengin is a Research Fellow investigating global musculoskeletal health and diseases – in particular osteoporosis, fracture risk and sarcopenia. Her studies are based in the ageing populations of low-middle income countries (The Gambia, West Africa and India) and Indigenous Australians. Using the latest bone imaging modalities in combination with novel muscle functional assessment (e.g. jumping mechanography) and assessing the effects of lifestyle factors (diet, physical activity, vitamin D), her findings will shed light on the prevalence of these diseases and formulate preventative strategies for the global ageing population. Adjunct Research Fellow, Bone and Muscle Health Research Group at Monash University, Melbourne, Australia. Alexander Rodriguez is an Adjunct Research Fellow in the Bone and Muscle Health Research Group at Monash University, Melbourne, Australia. Alexander's research aims to investigate the relationship between musculoskeletal health and cardiovascular disease in older age. Alexander is involved in clinical trials examining the role of exercise and vitamin D in improving cardiovascular health through assessing its effect on arterial stiffness and aortic calcification. 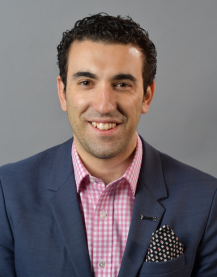 Alexander is also engaged in epidemiological research examining effects of calcium and also bisphosphonates on cardiovascular mortality in large population cohorts nationally and internationally. Alexander has a keen interest in evidence synthesis and has written several meta-analyses exploring topics at the nexus between bone, muscle and vascular disease. 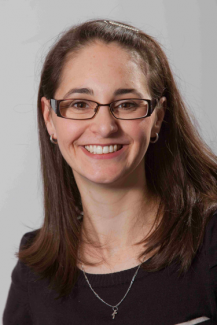 Dr Laura Laslett is a musculoskeletal epidemiologist and NHMRC Early Career Fellow at the Menzies Institute for Medical Research at the University of Tasmania. She completed her Bachelor of Science (Honours), Master of Medical Science and Graduate Diploma of Public Health at the University of Adelaide, before moving to Hobart, Tasmania in 2009. She completed a PhD (Medical Research) at the University of Tasmania in 2013 on correlates, determinants and modifiers of musculoskeletal pain. She has expertise in musculoskeletal pain, clinical trials in osteoarthritis and back pain, and is interested in the role of bone in musculoskeletal health. Dr Jasna Aleksova (MBBS (Hons), BMedSci, FRACP) is an endocrinologist and clinician researcher. 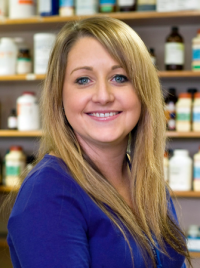 She graduated from the University of Melbourne and currently works in the metabolic bone clinics at Monash Health, St Vincent’s Health and Alfred Health. She is completing her PhD through Monash University and the Hudson Institute for Medical Research with a primary interest in the bone disorders related to chronic kidney disease and renal transplantation. Her research explores the impact of reproductive hormones on musculoskeletal health and examines novel imaging techniques to better evaluate fracture risk in these unique patient cohorts. 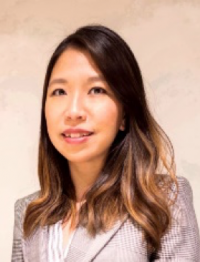 Dr Eleanor Thong is an Endocrinologist at Monash Health and PhD candidate at the Monash Centre for Health Research and Implementation. Her thesis aims to examine the impact of Type 1 diabetes on bone and female reproductive health. Her clinical interests include diabetes, metabolic bone conditions and obesity. Outside of her research and clinical work, Eleanor enjoys teaching and plays an active role in medical undergraduate and physician trainee education. Renee Ormsby is a PhD Candidate with the Biomedical Orthopaedic Research Group, within the Centre for Orthopaedic Research and Trauma at the University of Adelaide. 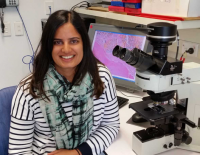 She has worked as a Research Assistant within the group for 10 years and is currently completing her PhD on the role of the osteocyte in wear particle induced osteolysis that leads to total hip replacement failure. Her research within the group has mainly focused on how osteocytes play a role in response to changes in mineral matrix, vitamin D status, mechanical load and osteoarthritis. 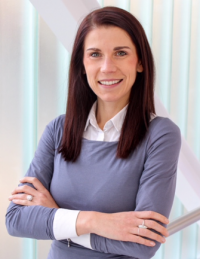 Dr Melissa Cantley is a NHMRC Early Career Fellow working in the Myeloma Research Laboratory at the University of Adelaide, located at SAHMRI. 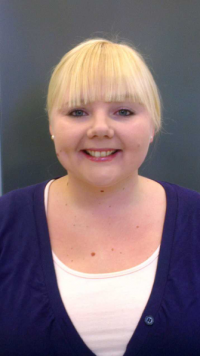 Her research interest focuses on targeting bone cells, osteoclasts and osteoblasts to suppress pathogenic bone loss in chronic inflammatory diseases and understanding the role these cells and abnormal bone remodelling processes play in the progression of pre-cancerous stages to the haematological malignancy multiple myeloma. Dr Ashika Chhana is a Research Fellow in the Department of Anatomy and Medical Imaging at The University of Auckland, New Zealand. Ashika completed her PhD in 2014 and her current research is focussed on understanding the underlying mechanisms that lead to gouty arthritis and the structural consequences of this disease on musculoskeletal tissues, and also determining how joint tissues are altered in metabolic osteoarthritis, specifically in obesity-related osteoarthritis. 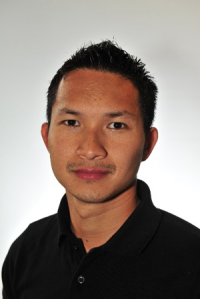 Dr Marc Sim is a post-doctoral research fellow and lecturer at Edith Cowan University. His research examines the role of nutrition, physical activity and its impact on body composition, musculoskeletal function and fracture risk in older populations. Marc is an accredited Exercise Scientist and Nutritionist that believes in the fundamental role that physical activity and diet play against disease and its progression. 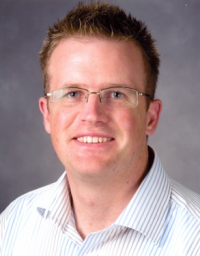 Dr Joshua Lewis, PhD is a National Health and Medical Research Council Career Development Fellow at the School of Medical and Health Sciences, Edith Cowan University. He heads the disorders of mineralisation research group with a focus on the shared epidemiology of osteoporosis and cardiovascular disease, including biomarkers, nutrition and lifestyle factors and genetic factors. His research aims to develop better ways to identify and prevent disease before the onset of clinical symptoms.